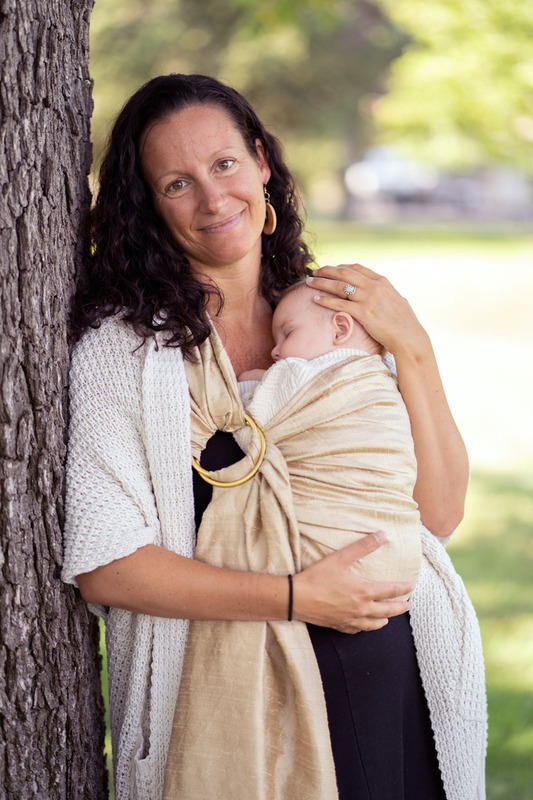 Hi, my name is Emily and I am a mama to two beautiful souls and I am a passionate educator. After a decade in the K-1 classroom, I began a new chapter with reading intervention. Supporting our readers who need extra practice, confidence, and time has been a beautiful fit and an unexpected gift in my life. This work feeds my soul in countless ways. When not teaching our youngest the foundational reading skills that allow them to crack the alphabetic code and unlock their lives as readers, I am busy playing and laughing with my family. We love skipping stones at our favorite lake, sitting on our porch watching mountain sunsets, and eating too much dough when baking. Parenthood instilled in me the insatiable desire to document my son and daughter’s days, so you may also see me with my camera in tow, trying to capture the unique spirit that is our Odyssey school and community. Christina is the CEO at Urban Peak. Before joining Urban Peak, Christina served as the Vice President of Development at The Colorado Symphony Orchestra. Prior to that, she worked as the Director of Development at DSST Public Schools and the Executive Director of the Family & Intercultural Resource Center in Summit County, Colorado. 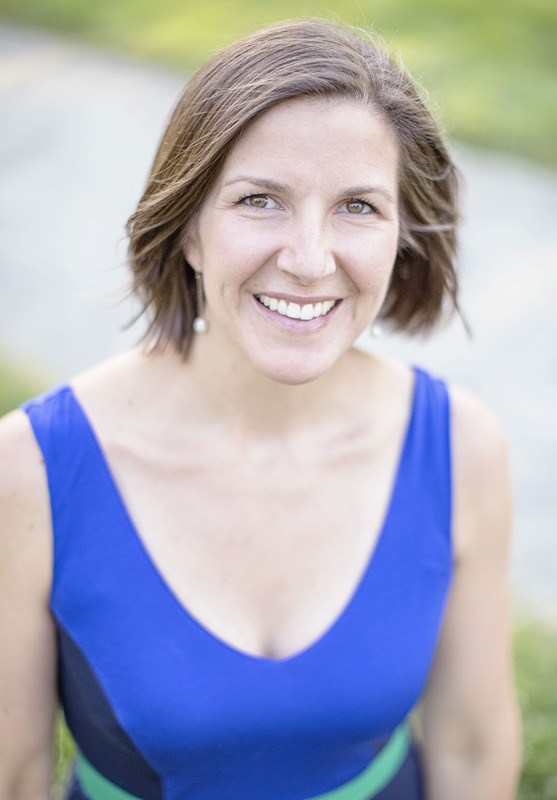 Christina’s professional background includes teaching, child protection case work, and fundraising. She has served on numerous non-profit boards and is currently the Chair of The Civic Canopy. She is passionate about education and creating inclusive equitable learning environments for all children. Christina was named Newsmaker of the Year in 2005 by the Summit Daily for her work surrounding immigrant integration. She holds a B.A. in Art History from Willamette University and an M.S.W. from The University of Denver. Christina spends her free time with her family which includes her children John and Samson. I moved to Denver in 1998 to pursue my Master’s and teaching credential, after working in corporate positions in San Francisco for several years. Soon after beginning my studies at University of Colorado, Boulder I began my student teaching at the Rocky Mountain School of Expeditionary Learning (RMSEL), where I first learned about the power of teaching academics and character in student-centered and meaningful ways. I was hired a few months later as a Middle School Humanities Teacher and spent the next seven years teaching and planning expeditions, fieldwork, and service learning for middle and high school students, while obtaining my national board certification in Early Adolescent English Language Arts. After leaving RMSEL, I went on to teach and lead in Denver Public Schools for seven years, where I taught in a turnaround school, served as an Assessment Specialist for the district, and worked as an Assistant Principal at Westerly Creek Elementary. In 2013, I returned to EL as a School Designer, and I supported Colorado schools with implementing EL’s core practices. After a brief stint with the Colorado Department of Education, I served as a Turnaround Support Manager where I coached leaders in struggling schools and districts. In 2016, I became Executive Director at Odyssey, where my son is a student. I am committed to increasing clarity of our mission and vision of our remarkable school, setting measurable and shared goals with staff, board members and parents, and holding ourselves accountable for meeting these student-centered goals. When I’m not working, you may find me on long walks, bike rides and adventures with my husband and son. I might also be spotted reading on my front porch or cooking up a storm in my kitchen. Jason Fritz a native of Vail, CO., lives in Stapleton with his wife Kate and his two sons John and Emmett. John is a second grader at Odyssey. Jason enjoys all things outdoors, especially when spending time as a family. Professionally, Jason is a vice president and relationship manager in Corporate Banking with BBVA Compass Bank. Jason provides financial solution to middle market companies in the Metro Denver market. With over 18 years of working in financial services, Jason has lending experience in a number of industries including education, healthcare, non-profit, manufacturing, and distribution. He started his career working in investment banking with Montgomery Securities in San Francisco, CA. Most recently, he served as vice president and relationship manager in commercial banking at KeyBank in Denver for nine and a half years. Jason graduated Saint Lawrence University in Canton, N.Y. with an undergraduate degree in history, and earned his MBA from the Daniels College of Business at the University of Denver. I was born and raised on the east coast, but have lived in Denver since 2001! My husband and I have two children, Haven & Holden, who were happy members of the Odyssey community while I worked there and now attend schools near our home in NW Denver. I worked as an educator at Odyssey from 2012-2017, but I have been working with high school and middle school students since 2002. My love and deep appreciation for high quality education and, specifically, Expeditionary Learning schools comes from a lifetime of digging deep into questions and issues, taking my learning personally and often finding inspiration to act in my learning. I am currently working in and studying small business management, accounting and finance. I am grateful for the opportunity to support the Board in its work on behalf of Odyssey's important vision and mission. 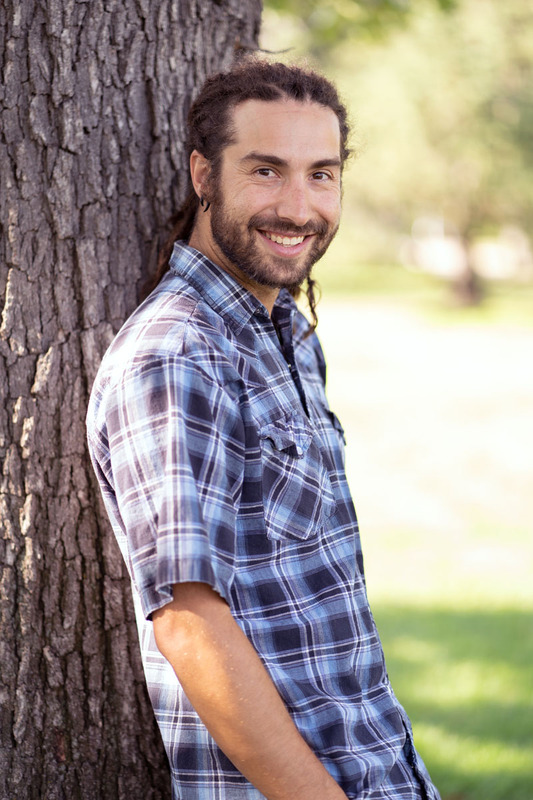 Travis Haley joined the board as an independent community member in 2018 after becoming interested in Odyssey’s mission through a friend, a parent of an Odyssey student. Travis is an investor in small businesses in Colorado and Texas. 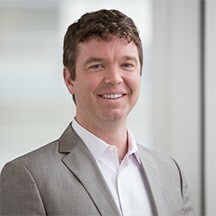 Travis’ prior experience includes Main Street Capital as a Managing Director and Ernst & Young. He has served in various board capacities for non-profits, including educational institutions with non-traditional curricula, and he is highly supportive of EL. Travis has a Masters in Accounting and a Bachelors in Business and Spanish from Trinity University. Travis resides a few miles from Odyssey with his two children and two dogs, Cooper and Kimmy Gibbler. My family and I became part of the Odyssey community not quite a year ago when our oldest daughter joined Jon’s crew. Next fall our son will join a fourth grade crew. We are choosing Odyssey and I want to support that choice with an investment of my time, energy, and commitment to helping Odyssey continue its growth. Over the past year I have seen our daughter mature as a learner and a young woman. I credit much of that growth to Odyssey’s mission and to the EL model. Our daughter has been forced to jump in and most importantly to push through. It’s been a wonderful experience to become part of this community. Besides being an Odyssey parent, I have a range of skills and experiences that I bring to the school. I am an avid outdoorsman with the good fortune to travelled, hiked, climbed, or skied in places like the Sierra Nevada, Patagonia, and the Tien Shan in China. I believe in the value of being outside and understand the important role that the outdoor experiences play in EL. I have also been involved in education for most of adult life. For last seven years I have taught as an adjunct faculty member at the University of Denver (DU). Before teaching at DU, I taught philosophy at a community college in California. Currently I serve as a Policy Advisor at the Colorado Public Utilities Commission (PUC). My daily experience listening to, weighing priorities, and working to communicate the different interests of the groups that come before the PUC will make me an effective channel for communication between the board and Odyssey’s parent community. “One way to get the most out of life is to look upon it as an adventure.” I grew up on the east coast in Massachusetts. When I was 16 I had a life-changing experience rafting the deep canyons of the west and I was inspired to discover the world outside my front door. At 18 I moved to the western United States and I graduated from Colorado State University achieving a degree in Wildlife Biology with minors in Fisheries and Rangeland Ecology, which led to my passion for teaching in an outdoor environment through recreation and stewardship. I lived in Western United States for 5 years until seeking experience internationally working and living in Australia for 3 years. I have been an active outdoor professional for the last 13 years. I began guiding rafting trips on the Arkansas River, which led to more intense wilderness-based expeditions with Outward Bound, Collegiate Universities, and Commercial Guiding Outfitters throughout the United States. I have worked and traveled throughout the world to broaden my knowledge and experience to construct high quality adventure-based programs for groups of all ages. I am a new resident to Denver and I own two active dogs. I have been a Volunteer Ski Patroller and a teacher of CPR. I also teach wilderness medicine for the Longleaf Wilderness Medicine Company because I believe in the positive impact that it can have on a person’s life by empowering people to respond in both front and back country settings. I am incredibly excited to be working within the Odyssey community as the new Director of Adventure Programming. It will be an amazing opportunity to work with students and their families to help support and accomplish the mission of the Odyssey School of Denver. Brian joined the Odyssey board as a parent representative in 2015. He is lucky enough to live a block from the school, with his wife Karen and daughters Audrey (sixth grade) and Cassandra (fourth). 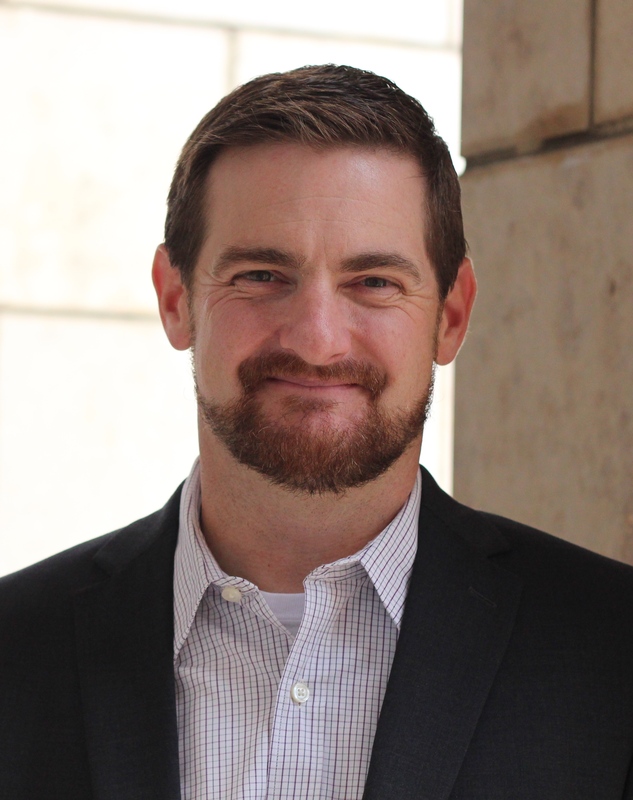 Brian is a partner in the Denver law firm of Jester Gibson & Moore, LLP, where he practices primarily in the areas of employment law and business litigation. When not with his family or in the office, Brian usually can be found on a bicycle. He received his law degree from Stanford Law School and a B.A. from James Madison University. I am excited to be joining the Odyssey board this year as a community member. I have spent the last seven years as the Director of Counseling at Annunciation Catholic School, which is also an EL school. I have always admired Odyssey as an inspiration for EL schools around the country. I am eager to support the school's passion for adventure, inclusivity, and character building. I currently have a private psychotherapy practice located in the Stanley Marketplace. I live in Stapleton with my husband and two kids (5 and 3). We are in the process of training our children to be avid skiers and climbers. I have a BA in economics from Colorado College and a MA in counseling psychology from the University of Denver. Illana Poley joined the Board in the Spring of 2008 as a community member. 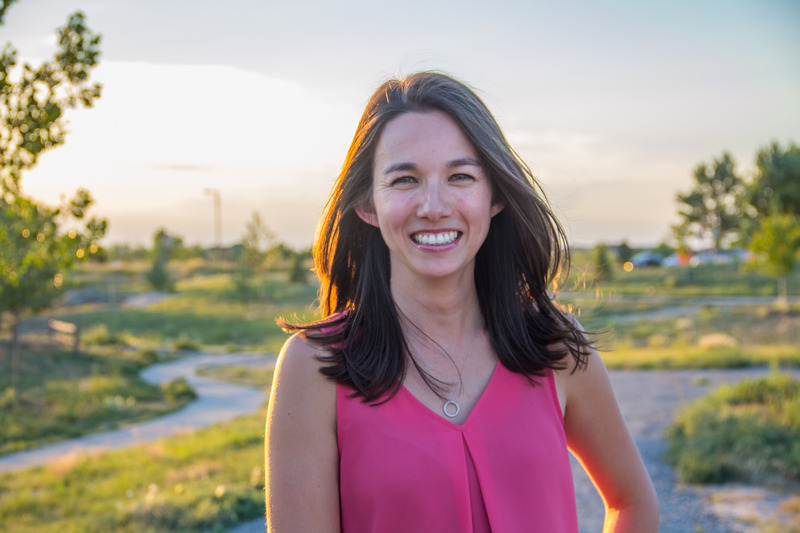 She lives in Stapleton with her husband, Mike Baksa, and is a Senior Associate with SE2, a Denver-based communications firm specializing in public issues. Her clients include a variety of for-profit, non-profit and government agencies. Much of her work involves communicating about education issues to the general public, community leaders and elected officials. Prior to working for SE2, Illana was the research director for the statewide Referendum C campaign and spent five years at the Colorado State Auditor's Office conducting program evaluations and legislative audits. Illana is a fourth-generation Colorado native and a graduate of Fairview High School in Boulder. She holds a degree in government from Harvard University. My name is Tracey Schaffer. I have been a parent at Odyssey for 14 years. I have three children. My oldest child graduated from Odyssey and is now 19 years old. I also have a first grader and a fifth grader. I have been fortunate to have been a volunteer in many different roles. I have been a room parent, coordinated snack calendar and have gone on filed trips and camping trips. I am interested in serving on the board as a parent representative to further serve and support the Odyssey community. I am currently a room parent for both first grade and fifth grade, and am often at the school. One of the things I love about Odyssey is the diversity in our families and being able to talk to parents and staff to hear how we all interpret our world. I have a Master’s degree in criminal justice and public administration. VP Augenblick, Palaich & Assc. Justin joined the Board in the Spring of 2010 as a community member. He is Vice President of Augenblick, Palaich and Associates, a Denver based education policy consulting firm. Justin focuses on school finance issues and helps policy makers at both the state and district level evaluate and solve funding issues. He lives in Stapleton with his wife Jenn and their two kids, Cooper and Chloe. Justin enjoys skiing, tennis, running, and avoiding injury while playing lacrosse. He is active in his church where he and his family help run the Family Promise initiative which houses homeless families three times a year in the church. Justin is a Colorado native who attended Heritage High School in Littleton and then went on to study accounting at the University of Colorado in Boulder. 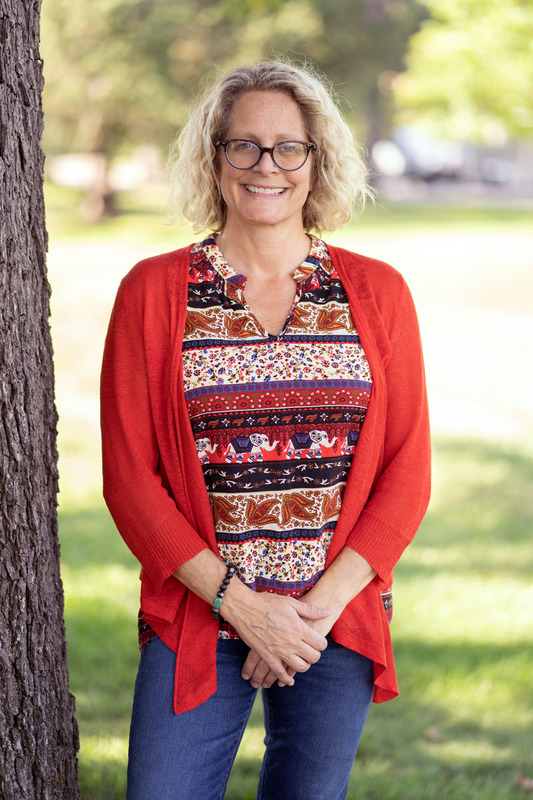 Meredith joined the Board as a Parent Representative in 2018. She is the President of Livable Cities Studio, Inc., a Denver based urban design and landscape architecture firm. 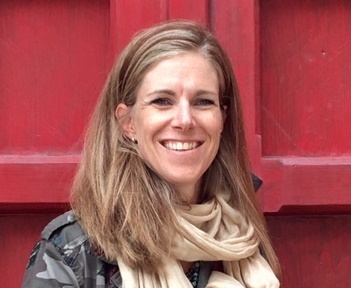 Meredith’s work focuses on urban redevelopment, parks and public space design and significant public outreach processes with an emphasis on developing responsible and innovative designs that respond to the needs of the place and community. She is distinguished for her leadership, design and project management of large-scale complex efforts. Meredith’s work highlights the role of public space as a way to stimulate redevelopment and creates socially active spaces that provide long-term benefits for cities. She is passionate about creating diverse and inclusive communities for everyone. Meredith lives in Congress Park with her husband and children.